However, when the data is analyzed by party affiliation, there is a wide difference of opinion regarding the question of whether Netanyahu should resign if indicted. Only 10% of Likud and 22% of Shas members participating in the poll believe that the prime minister should step down if indicted. In marked contrast, 89% of Joint List voters, 87% of Labor, 87% of Israel Resilience, 83% of Yesh Atid and 78% of Kulanu voters think Netanyahu should resign if that happens. 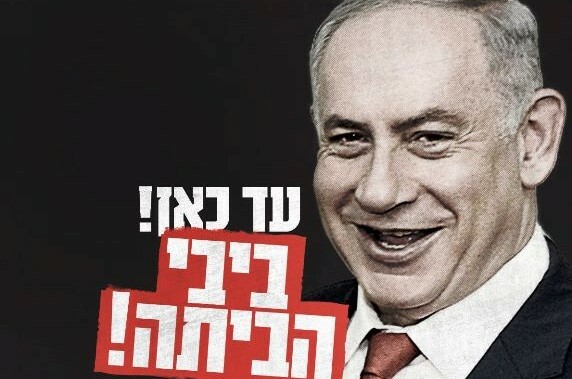 On Friday, February 1, Attorney General Avichai Mandelblit formally announced that he will make and announce his decision whether to indict Netanyahu’s before the upcoming April 9 general election.